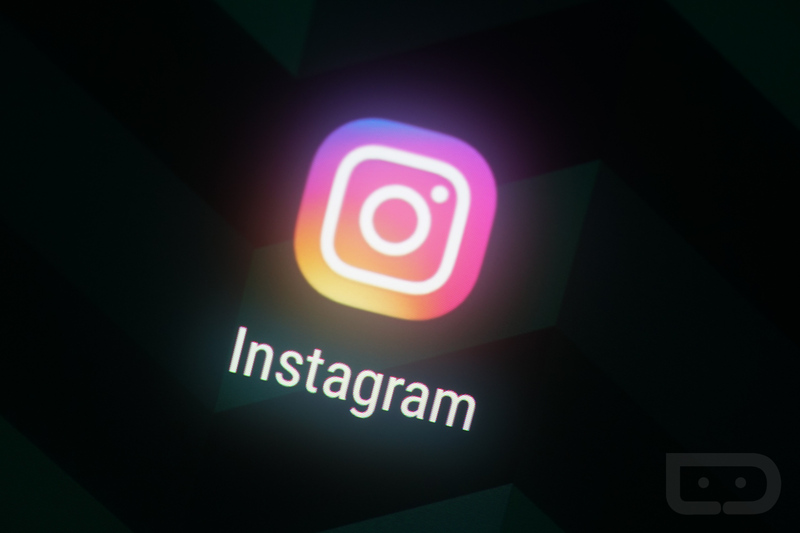 In an effort to help curb offensive and spam comments, Instagram will begin to utilize machine learning and updated filters. With the use of these, whenever an offensive or spam comment is made, it goes straight to purgatory, never to be seen by other users. If you’re someone who doesn’t mind a good ribbing or may want to view the hate speech, there is an on/off switch in the settings menu. Simply toggle the “Hide Offensive Comments” switch. As for spam, which is rampant on the service, machine learning will be doing the heavy lifting. “We believe that using machine learning to build tools to safeguard self-expression is an important step in fostering more inclusive, kinder communities,” Instagram wrote in a blog post. These changes are rolling out right now across the Instagram platform.